Refresh and rejuvenate your body and spirit as we retreat to an Italian Countryside Villa. 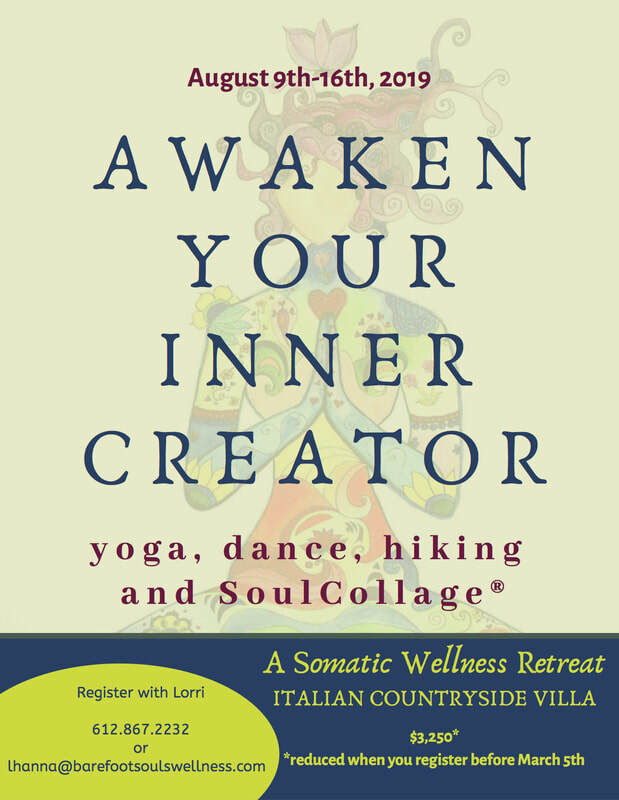 This is an invitation to Awaken Your Inner Creator and embody a deeper expression of who you are through yoga, dance, hiking and reflection. Connect with your creative center to develop a deeper connection with your heart and intuition through Soul Collage®. ​Join us for an experience of living in presence and renew or develop lifelong practices for harnessing your best life. Space is limited in order to keep the experience sacred and heart centered.